Juniper Networks, an industry leader in automated, scalable and secure networks, today introduced an expanded portfolio of offerings that will bring businesses closer to a secure and automated multicloud environment. Adding to its robust portfolio of data center, campus, branch and cloud networking solutions, Juniper Networks is providing the infrastructure solutions organizations need to become multicloud-ready. Companies are moving more workloads from on-premises to the cloud to keep up with the need for agility and more flexibility. A recent study conducted by PwC and commissioned by Juniper Networks found that a majority of enterprise workloads currently on-premises are expected to migrate to the public cloud in the next one to three years. As a result, enterprises will need to adopt even greater multicloud strategies as workloads become more distributed across IT environments. Universal switch for data center spine, data center edge and DCI: It features 60x100 Gigabit Ethernet (GbE) deep-buffer interfaces. Juniper is also adding the QFX5210-64C, a 64x100GbE port spine switch, and the QFX5200-48Y, a 48x25GbE top-of-rack switch, to its portfolio. Secure workload transitions with new line cards: The QFX MACsec line card addition to the QFX10000 modular switches provides 30-port 100GbE connectivity for encrypted traffic in and between data centers. Simplified campus management with a single point of control: Juniper SkyÔ Enterprise is a cloud management service that enables operators to deploy, configure and manage switching and security devices, reducing change errors by up to 90 percent. With an intuitive and easy-to-use web dashboard, managing campus and branch networks is made simpler. Sky Enterprise also gives network operators visibility into wireless access points using Aerohive Hive Manager NG API integration. Multigig and compact core switches: The new EX2300 and EX4300 switches bring multigig interfaces to Juniper’s campus portfolio. The EX4300 multigig switch supports POE++ for new applications and MACsec to enable a secure on-ramp to the cloud. The EX9250 switch is a compact campus core that gives enterprises multiple fabric options by supporting both Junosâ Fusion and EVPN-VXLAN. New network services platform with wireless connectivity: Juniper’s new NFX150 Network Services Platform combines native branch security and hybrid WAN functionality with wireless 4G and LTE connectivity between branches. Built as an extensible platform, it can run third-party virtual network functions (VNFs). 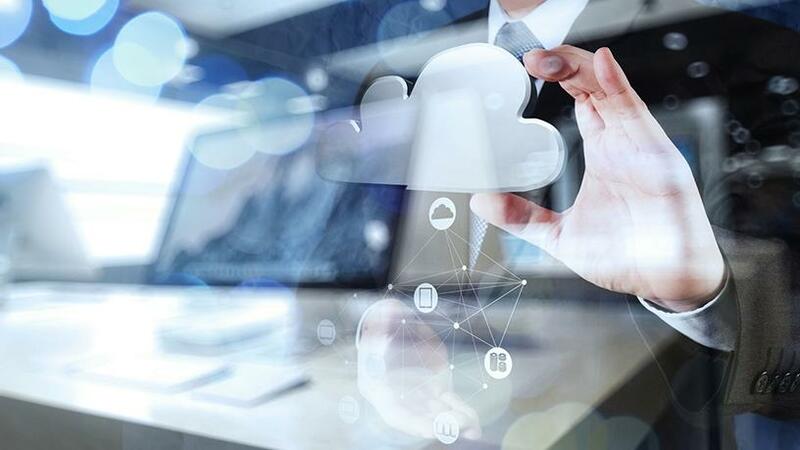 To securely facilitate the migration of on-premises workloads to the public cloud, Juniper is offering a secure and automated way of establishing connectivity to and within public clouds. Juniper’s secure cloud connectivity solution combines onboarding services with virtual products (vSRX Virtual Firewall or vMX Virtual Router) available in AWS and Azure to automate the setup of secure IPsec connectivity between data center, campus and branch networks and virtual private clouds (VPCs). The solution gives enterprises operational choice with options that include CloudFormation, TerraForm or Ansible playbooks. All new offerings announced today are powered by the Juniper Networks Junosâ operating system, providing users the telemetry, secure programming interfaces and operational tools required to automate across multiple places in the network.